One little-known Charleston anecdote is the fact that the founder of the Morse Code, Samuel Finley Breese Morse, lived briefly in Charleston as a successful portrait artist. 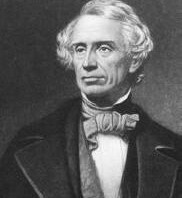 Morse was born, ironically, in Charlestown, Massachusetts, and was called “Finley”, never Samuel. He moved to Charleston in 1817, setting up shop as an artist on King Street, where he wrote to friends back home that he could make a fortune in a few years. Finley had long been a student of art, studying at the Royal Academy in London in the early 1800’s and among his works was a memorable portrait of President John Adams. During his two-year stay in South Carolina, Morse was very popular as an artist, and prospered in a city that was among the wealthiest per capita in America based on wealth from cotton exports. 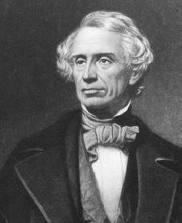 From 1819-1839, Morse traveled the world as an artist, and came into contact with creators of two stunning inventions. The first was Frenchman Louis Daguerre, whose images from exposure to light were the basis for photography, and who Morse helped propel into prominence with published accounts of the revolutionary daguerreotype process. The second was American Charles T. Jackson and Leonard Gale, whose concepts of electromagnetism led to Morse’s patent of the telegraph, and creation of the famed Morse Code in the 1840’s. Today, Charleston’s City Hall is blessed with an original Morse portrait of President James Monroe, commissioned by city council during Monroe’s visit in the Spring of 1819, when Morse was at the height of his popularity as an artist in the city. It is understandable that facts, dates and landmarks get confused with all the telling of Charleston tales. One of the most common is the story of “The Three Sisters”. 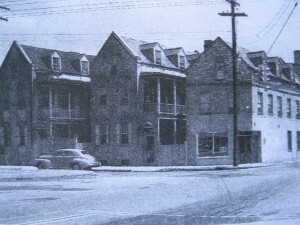 People are often told that three 18th century pastel single-house structures on lower Meeting Street were called the Three Sisters because of their similarity in style, and that their varying colors represent the hair of the sisters. Great story, but completely untrue. The Three Sisters were single-houses distinguished by their almost identical look, but nowhere near lower Meeting and built much later. 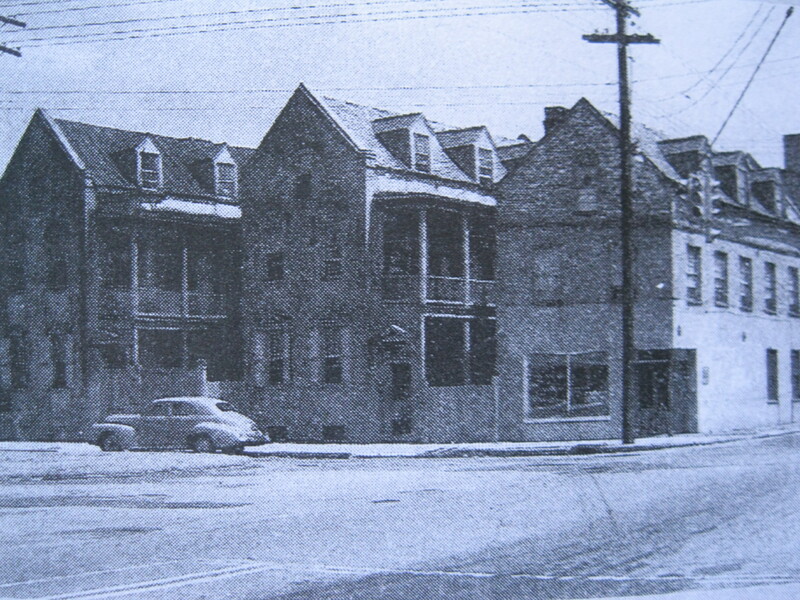 The three houses stood at 37, 39, and 41 Calhoun Street, just east of East Bay Street, and were built in the 1840’s. This was an area once known as “French Town” for the nationality of business owners in what was not a terribly high-rent district, and commonly used for taverns and brothels in the vicinity of shipping wharves. One of the buildings had been converted to a liquor store, which was still hanging on in the early 1960’s, when the old buildings were very uncared for and rundown. Owned and leased by the Washington Realty Company at that time, the tax on the buildings was higher than the rent they brought in, so the company petitioned the Board of Architectural Review to have the Three Sisters demolished and they were torn down in January, 1964, and the lots made into a parking lot. A much less romantic look and tale than the colorful houses on Meeting Street, but a tale that nevertheless is the truthful version.